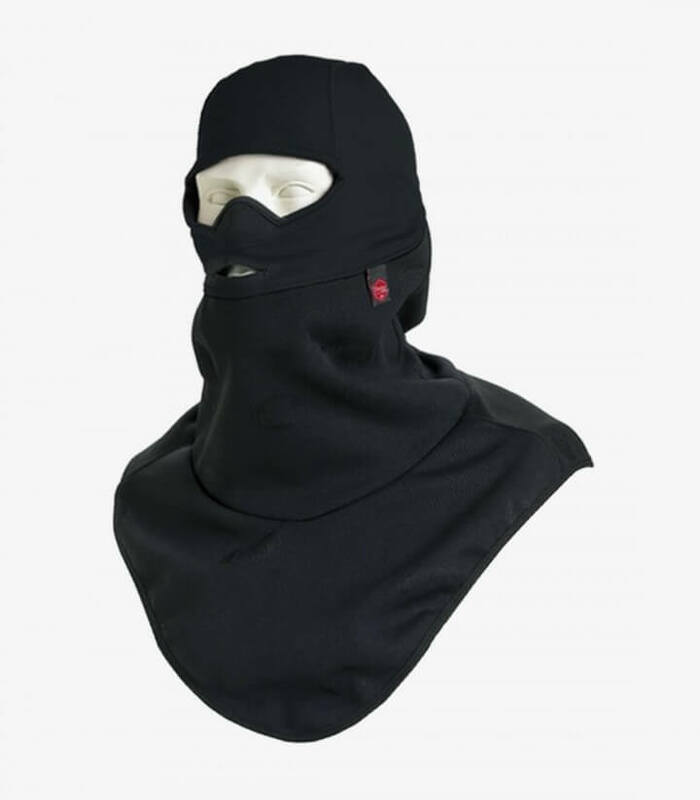 Get now the Unik balaclava model FULLTORAX in color black with weather teh wind technology. To ride on winter in motorcycle it's necessary be well sheltered. The neck is the part that more cold recieves by being more exposed to the air. The balaclavas and neck warmers from Unik avoid that wind and cold penetrate, making more comfortable your route. There are availables in different formats in function of the grade of protection you want. Has a microporous membrane resistant to wind and water (totally waterproof) that uses the technology Weather Tex. This system allow that the humidity can be expelled but avoid that the wind and water get in the glove.